I am a research assistant and Ph.D. candidate at the MIT Media Lab working on computational models of reflective commonsense reasoning. Once models of reflective commonsense reasoning are built, applications include understanding mental illnesses of reflection in terms of correlations with neurological regions and information patterns of the brain. We believe that teasing apart meaningful quantitative dimensions of "spectrum" mental disorders, such as schizophrenia, autism, and anti-social disorders will involve more advanced commonsense models of learning and reasoning. This work combines the expertise of many fields, including artificial intelligence, cognitive science, and neuroscience. Our current work is in understanding the brain as a computer program. Mike Lapinski is a PhD student in the group. He develops technology for sports medicine. 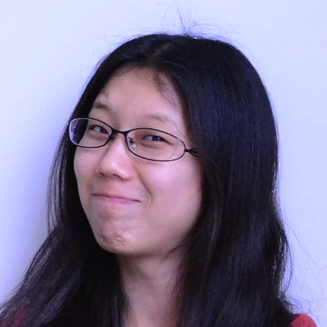 Nan-Wei Gong is a PhD candidate in Responsive Environments Group at the MIT Media Lab. Her primary research interests are building sensor networks and creating novel user interfaces for multimedia applications. As an engineer and a classically trained musician, she enjoys inventing new interfaces and instrument for musical expressions. She received a SM in Media Technology from MIT and a MS in Materials Science and Engineering from National Tsing Hua University in Taiwan. Before joining the Media Lab, she worked with Prof. Lih J. Chen on developing nano-scaled sensors and the dynamics of low-dimensional nano-materials. 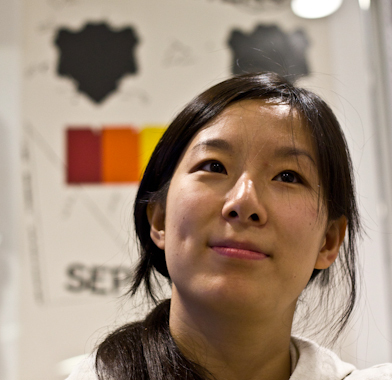 Nan Zhao joined the Responsive Environments Group in 2011. As a Diplom Engineer in Electrical Engineering and Information Technology from RWTH Aachen University, Germany, she is seeking new, interesting ways to create awareness, incentive and empowerment for energy efficient behavior. Before joining the Media Lab she was engaged in smart grid and vehicle to grid research activities and working closely with a network operator. In addition to her interest in energy, she is also active in the field of HCI. Matt joined the Media Lab in 2008. He has an embedded systems background and his interests include low power design and instrumentation. Before joining the group, Matt worked at a start-up designing solid state lighting products and control systems. He also enjoys designing electronic musical controllers. He received his B.S. in Electrical Engineering from Yale in 2004. Laurel is working on her fourth MIT degree building electronics and programming things. Between her "undergraduate masters" and present "graduate masters", she served as a US Air Force communications officer, including a stint as a UN Peacekeeper in Liberia. This enabled her to become the top violinist in that country (by default) and do it wearing a fancy blue beret. Next came audio engine work on ProTools. Her present work focuses on using technology to enhance the expressive musical experience of the novice. Along with engineering, Laurel presently studies violin with Sarita Uranovsky through MIT's Emerson Scholars program. In addition to plenty of orchestral and chamber music performance, Laurel is big into classically inspired improvisation having performed improvised sets with electronica at Bay Area electronic music festivals and folk with emerging British folk star Sam Lee. Gershon works on applications of wearable sensing and computer vision for communicating context and contextualizing communication. His research is applied to a variety of domains including user privacy and human decision support, as well as the development of new tools for understanding and visualizing dense sensor network data. 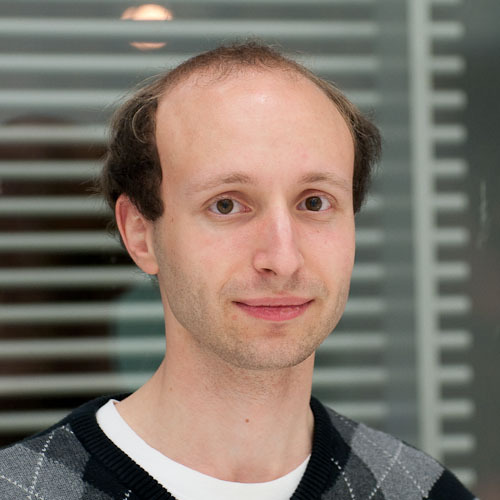 Before joining the group, Gershon worked with Andreas Savvides in the Embedded Networks and Applications Lab at Yale. Gershon has a B.S. in Electrical Engineering from Yale, where he studied composition with Michael Klingbeil. He plays the clarinet and ukelele, and together with group-mate Nan-Wei Gong performs in the uke-pop duo The Responsive Environmentalists. Brian Mayton is a first-year student in the group. Jie Qi is a doctoral student in the group. Her research investigates materials and techniques for blending electronics with traditional arts and crafts media to create personally meaningful technology. She's interested in the questions that arise when we use circuits and programming- i.e. interactivity and logic- to express ourselves. Nick Joliat is an MIT EECS MEng in the group. Amit Zoran is a PhD student in the group, interested in digital fabrication, product and interaction design, and craft. Mark's interests include product design, analog circuits, and energy efficiency.